Students get ready for new school term that begins on February 4! A new term begins on February 4th for all our students. 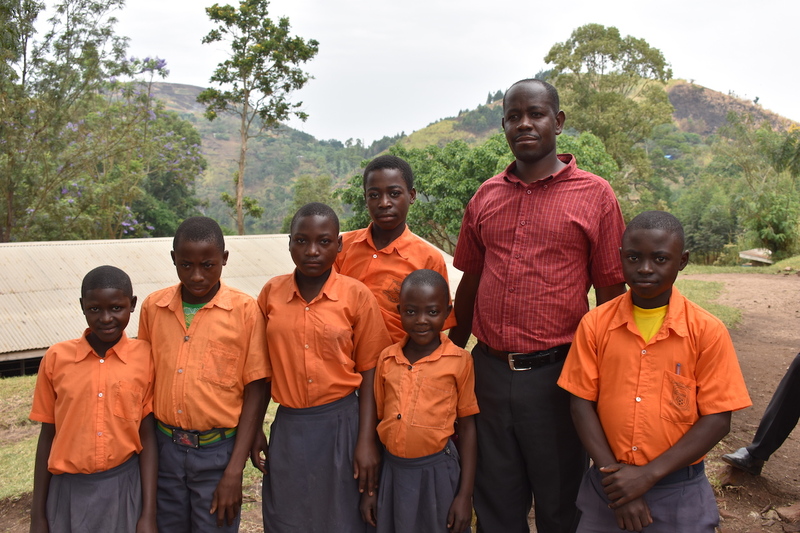 Did you know that each school requires tuition as well as school uniforms for their students? Your donation pays not only for tuition but also for uniforms and school supplies. It is hard to believe it is already February! I spent much of January getting tax receipts and thank you's out in the mail and once again was struck by your incredible generosity. I want to ensure you that your money has true impact so I am sharing some data in this newsletter that comes directly from our partners at KIDA. For those of you who are data geeks feel free to reach out directly to me if you would like more details. I will also share a success story about the new delivery model to ease the challenge of picking up HIV medications. In Uganda February is the last of the dry season for a bit. Our friends look forward to the rain as it brings life to crops that are a source of income for so many. A new school term begins on Monday the 4th and you will send nearly 100 students back to school. 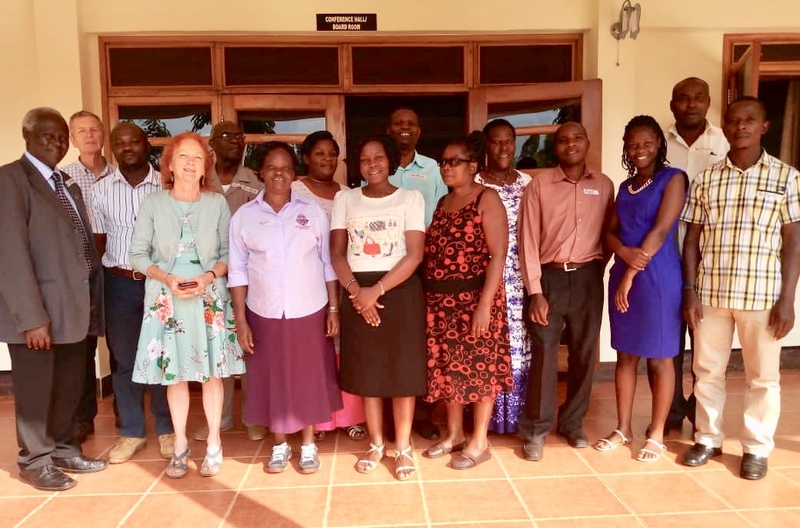 Marjorie visits each school personally to pay for tuition and deliver supplies to the students. 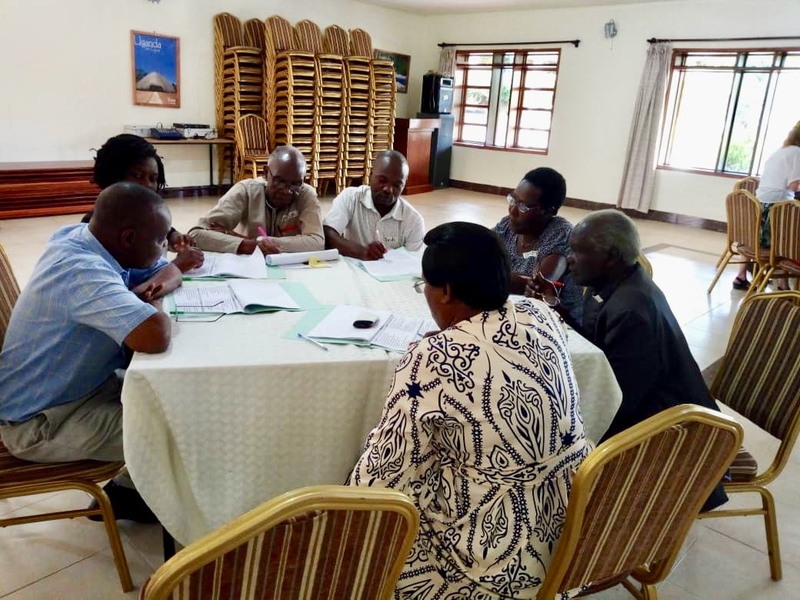 Meanwhile the board and management staff are busy working on a new 5 year strategic plan ensuring clear vision and sustainability for KIDA. I am so grateful to work in partnership with such a hard working staff team. p.s. 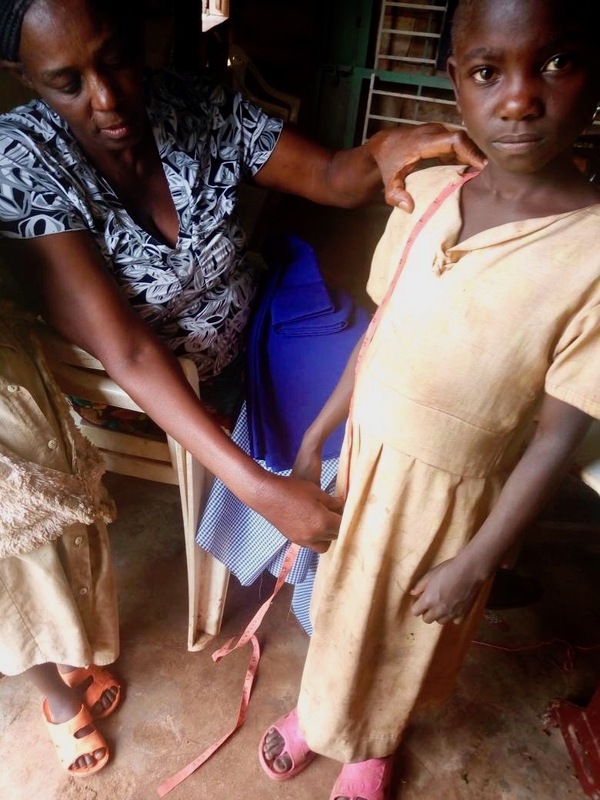 Photo below is Lucy, the tailoring instructor, measuring a student for her new school uniform! Mary, KIDA's HIV counselor collects data in a remote village prior to a villager getting tested for HIV. 160 surgeries were performed. 53% were considered major operations. 4204 people were tested for HIV. 2% tested positive. The clinic has 450 active clients in their care. 46 students were enrolled in Vocational training including bricklaying, carpentry, tailoring and hairdressing. 21 students graduated from the program. Some are continuing but some dropout due to inability to pay fees. *KIDA stands for Kitojo Integrated Development Association. It's mission is to empower people to take care of their own lives. 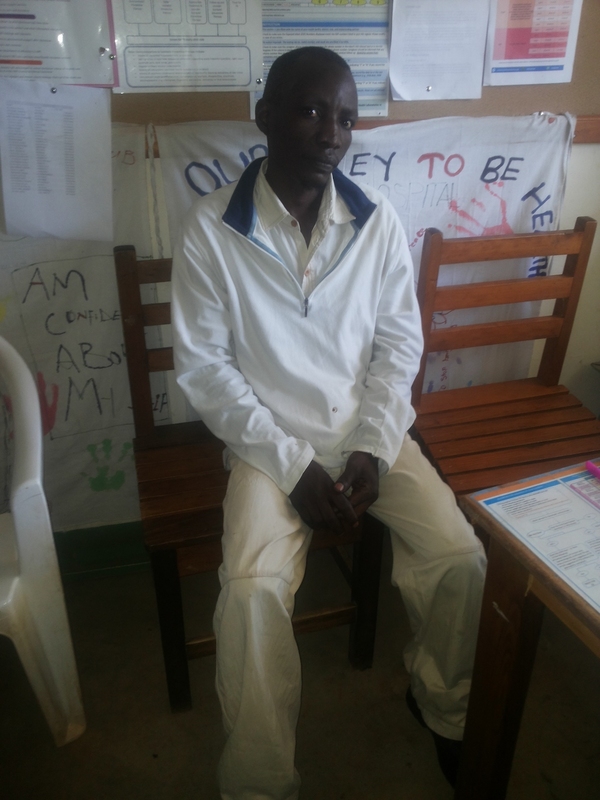 Anthony* is 41 years old and a member of KIDAs HIV counseling program. He has embraced the Differentiated Service Delivery Model (DSDM), a program that provides various ways of providing HIV prevention, care and treatment services that are tailored to the needs and preferences of people living with HIV and creating efficiencies in the system. 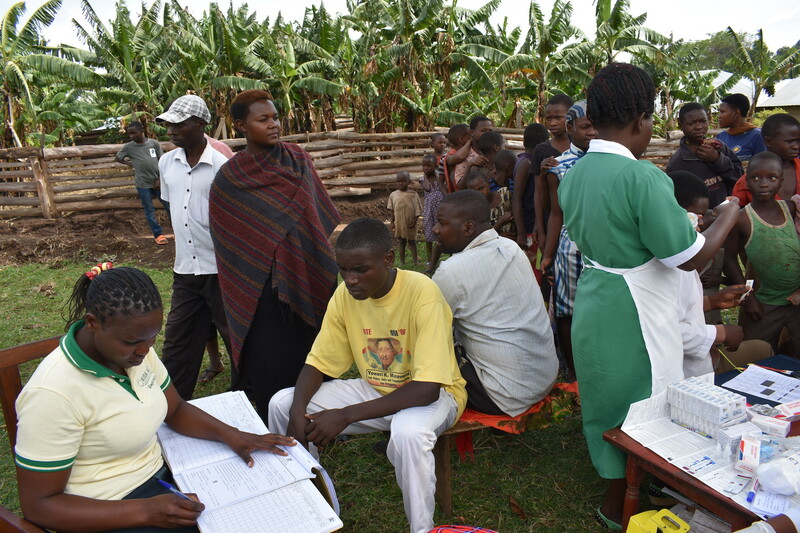 He is in the CCLAD (Community Client Led ART Distribution) model which limits the numbers of times a client has to visit a health facility by creating groups in villages. To participate a client must have 95% adherence over the prior year. In November it was Anthony’s turn to pick up his refill for himself and his other group members. He stated that often times there were delays at the health facility and sometimes space was limited. With DSDM, the group members can continue work at home while only one member does the drug pick up. He says that there is an element of ownership in the system because the group members keep checking on themselves to see if they are taking the drugs well and clients no longer hide from each other. We are traveling to Uganda in late summer 2019! If you are interested in seeing KIDA's programs up close contact Kristen asap. Are you ready to serve? We are always looking for people to join our Board of Directors. We are heading into a strategic planning process and continue our transition to our new 501 (c) 3. Let Kristen know if you are interested or have question. Tax receipts went in the mail on January 31st. Please let me know if you have any questions about your gift.